Within the “Language Learning Course” section, the University for Refugees makes available literacy courses for the Italian language (I Learn Italian – The Treasure of the Letters ), for the Arab language (I Learn Arabic – The Treasure of the Letters) designed and realized by UNINETTUNO. In addition, the University for Refugees and UNINETTUNO had the opportunity of getting accredited in the framework of the OLS4Refugees Initiative, promoted by the European Commission. 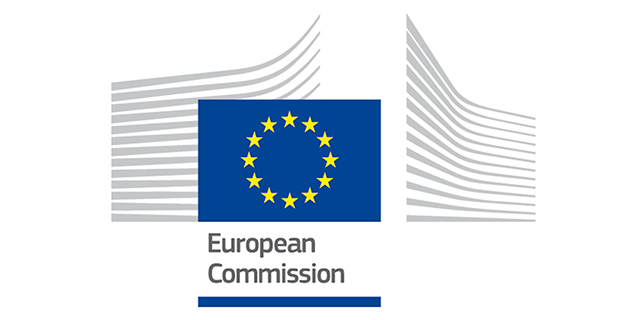 The Erasmus+ online linguistic support (OLS – Online Linguistic Support) supports long-term mobility participants of the Erasmus+ program (Key Action 1) and was enlarged to support refugees with status of people entitled to international protection through the OLS4Refugee project (http://erasmusplusols.eu/ols4refugees/), promoted by the European Commission in the framework of the Erasmus+ program. OLS4Refugees makes available courses for the following languages: English, German, Spanish, French, Italian, Dutch, Portuguese, Bulgarian, Czech, Danish, Greek, Croatian, Hungarian, Polish, Rumanian, Slovak, Finnish, Swedish. In the "OLS Courses" section you will find information and forms for license applications for the OLS course in the selected language.